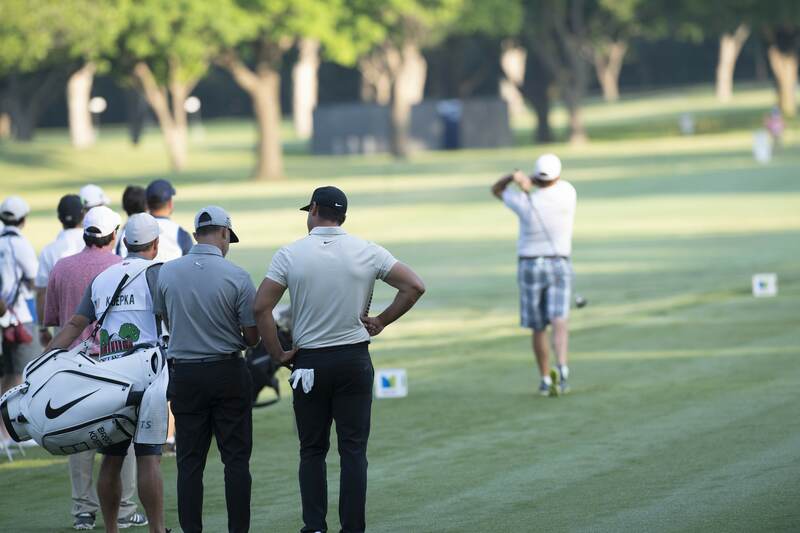 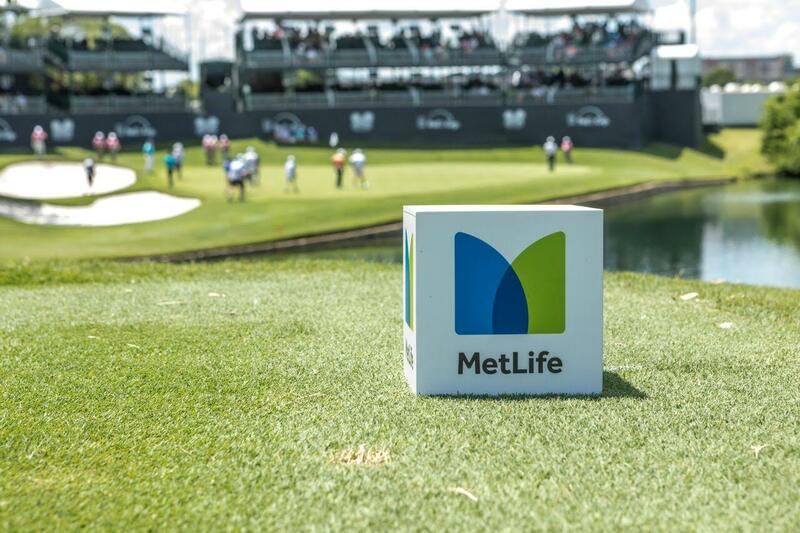 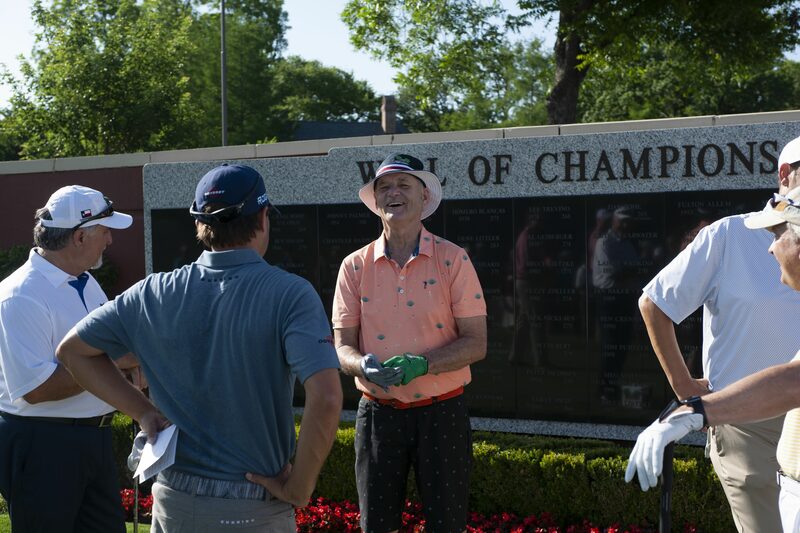 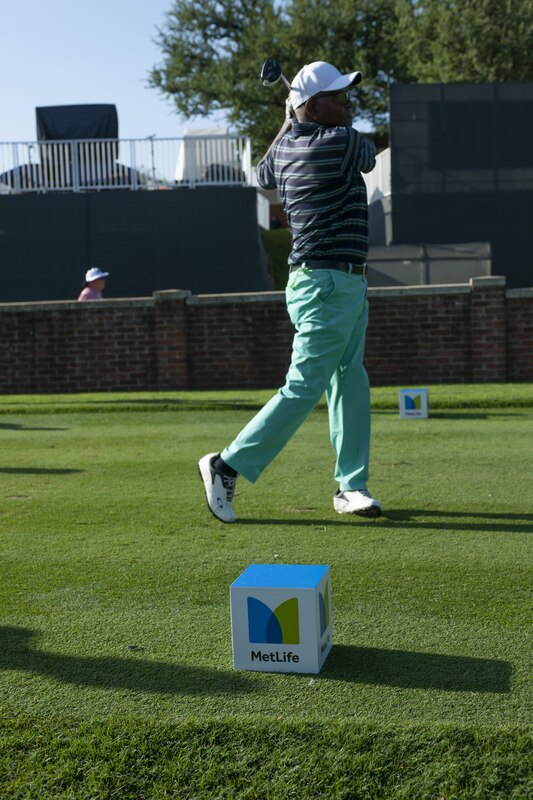 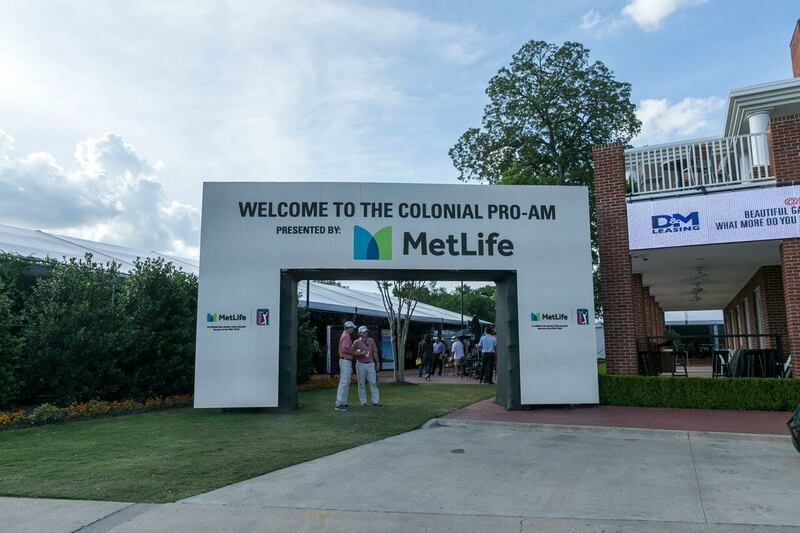 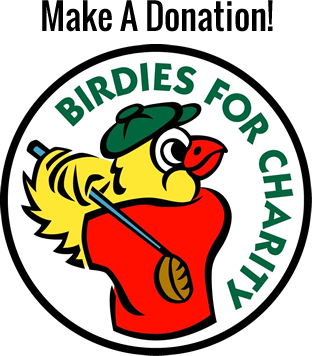 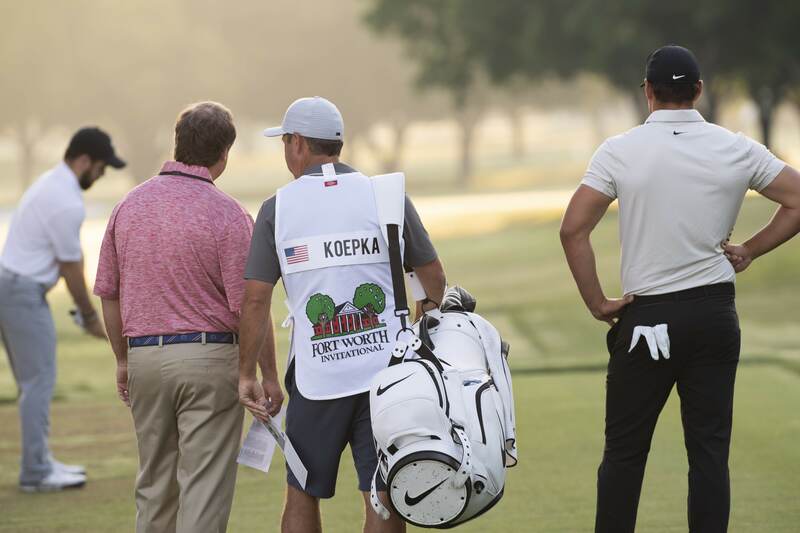 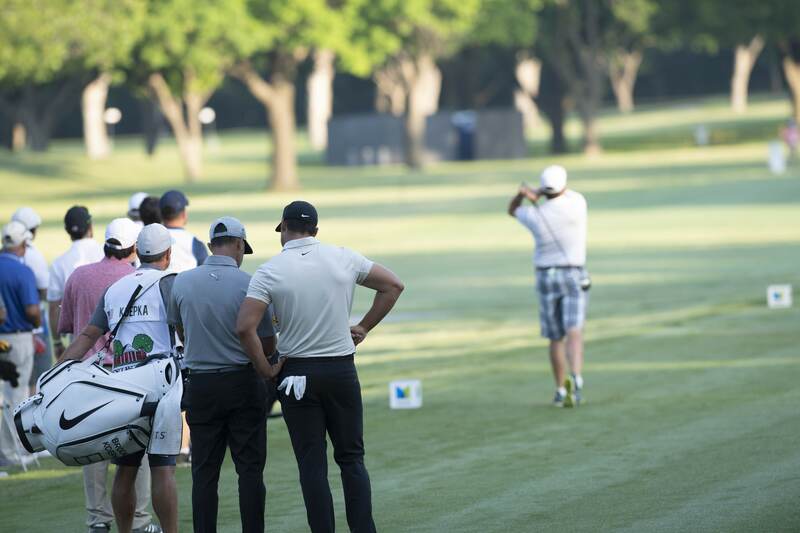 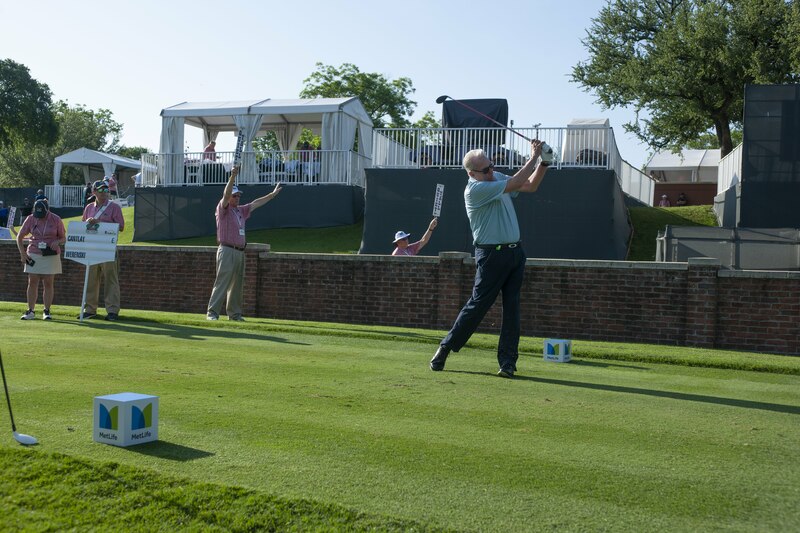 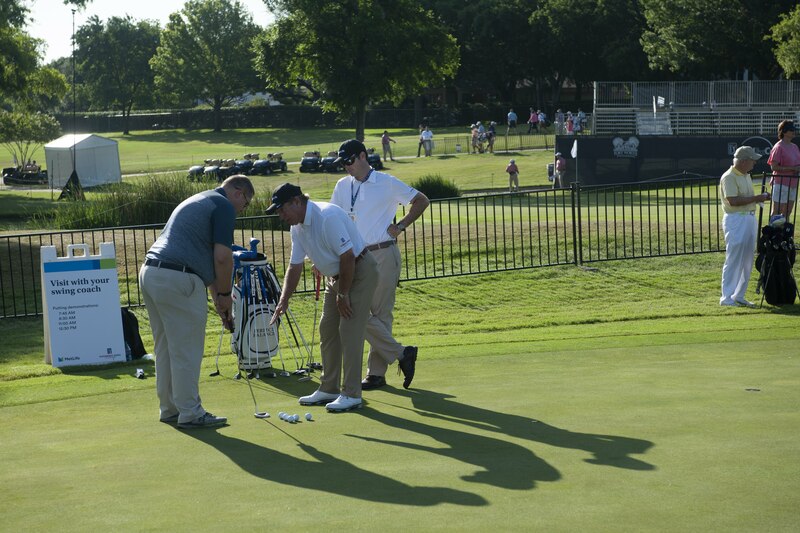 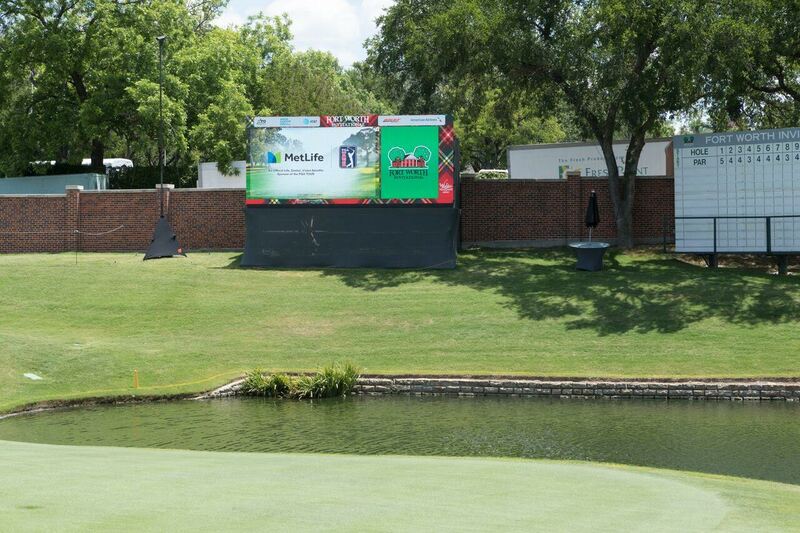 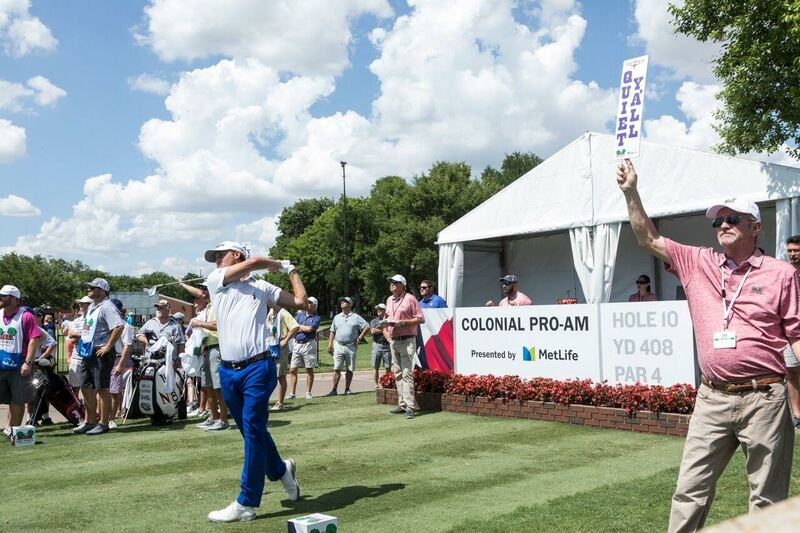 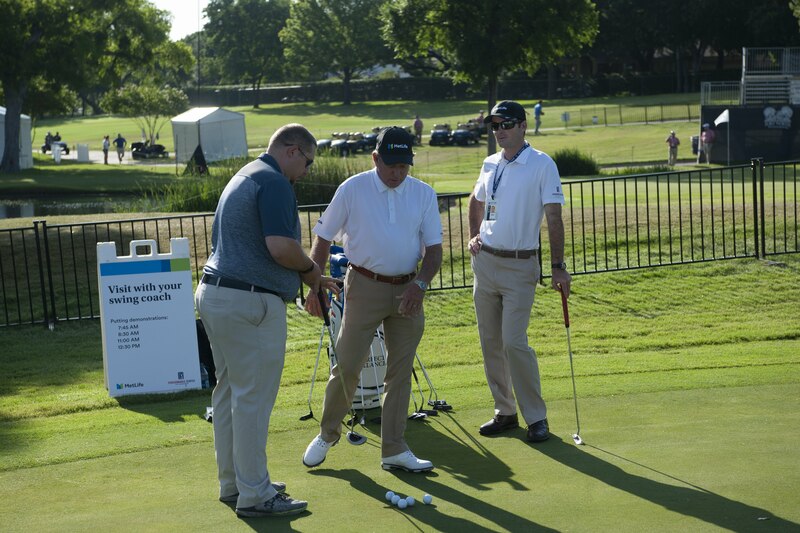 Our Wednesday Pro-Am taking place on May 22nd gives you a chance to play Colonial Country Club in prime tournament condition with marquee PGA TOUR players in the field during the Charles Schwab Challenge. 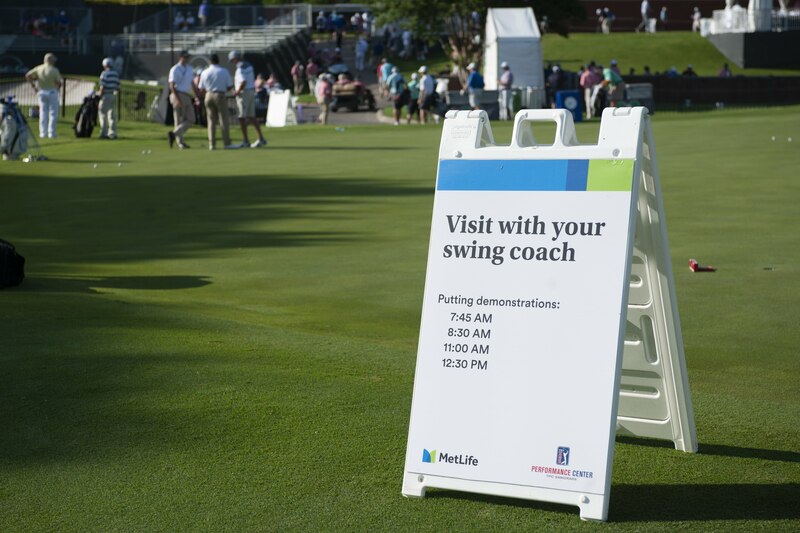 Our Wednesday Pro-Am participants have the unique experience to play with two PGA TOUR players during their round, one on the front 9 and one on the back 9. 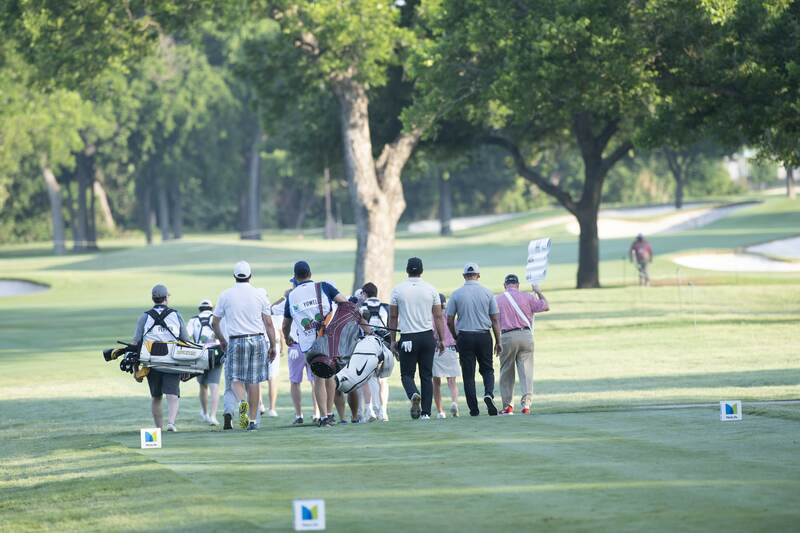 Come experience something you can't do in any other sport! 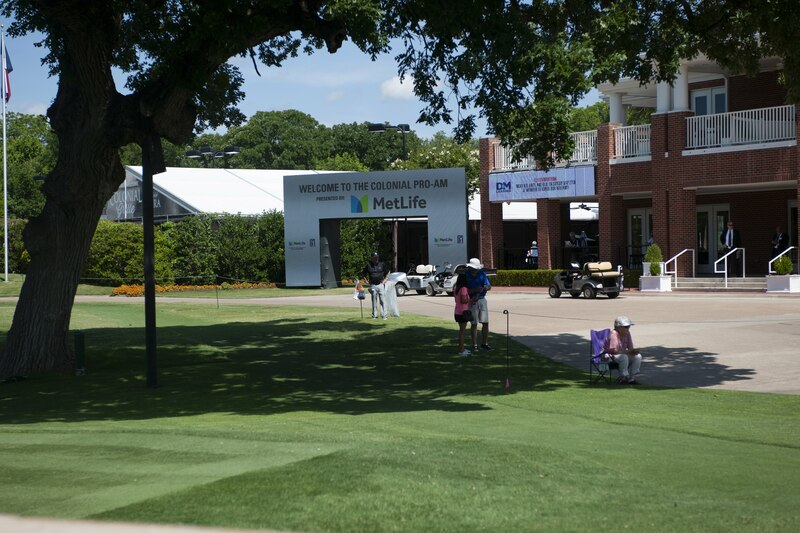 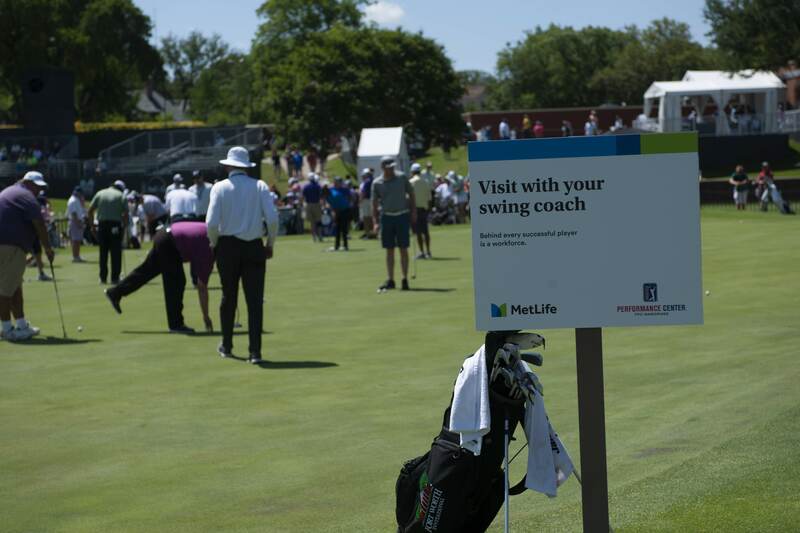 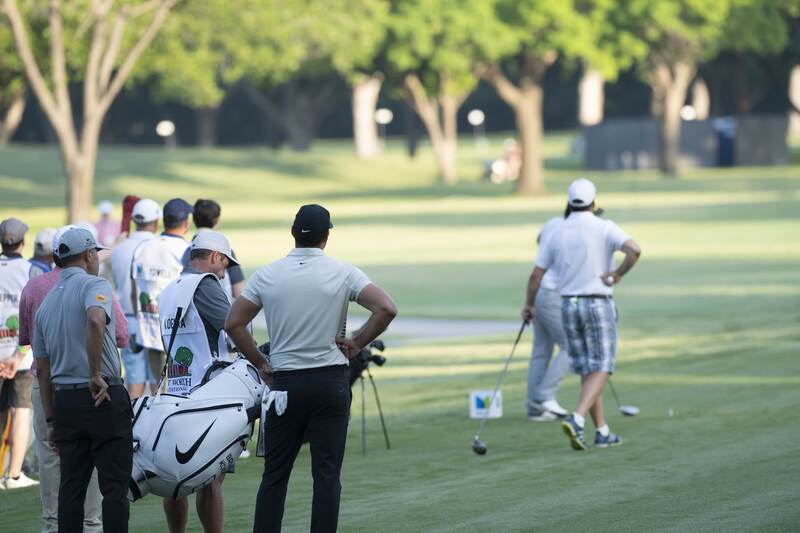 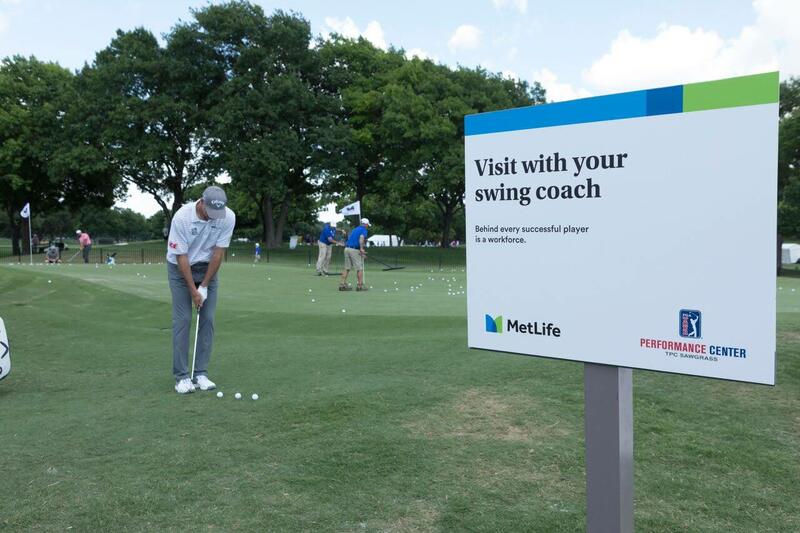 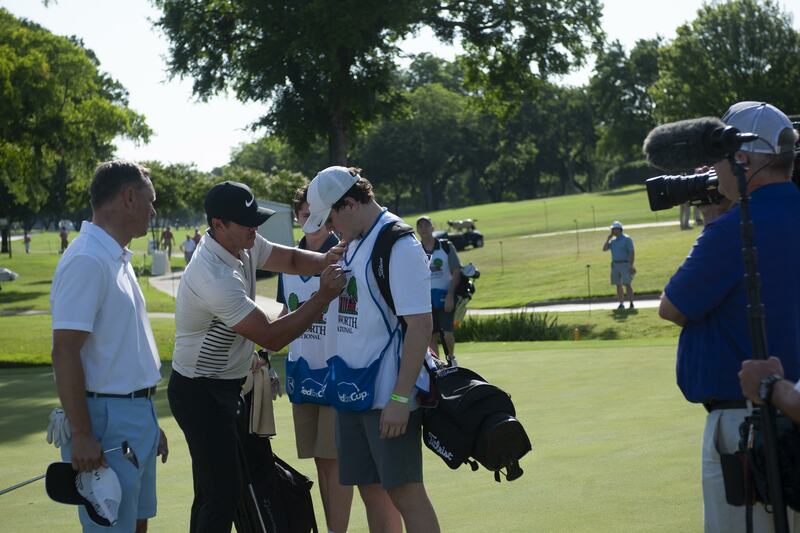 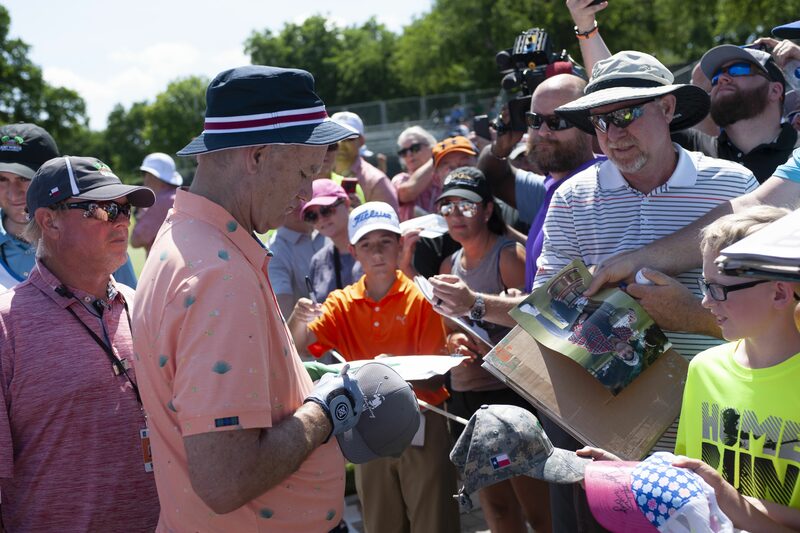 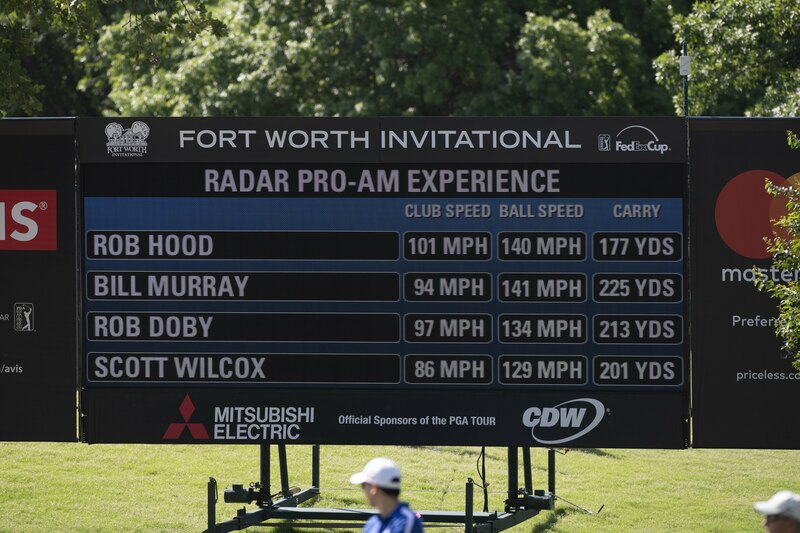 The Charles Schwab Challenge offers the best Monday Pro-Am field on the PGA TOUR. 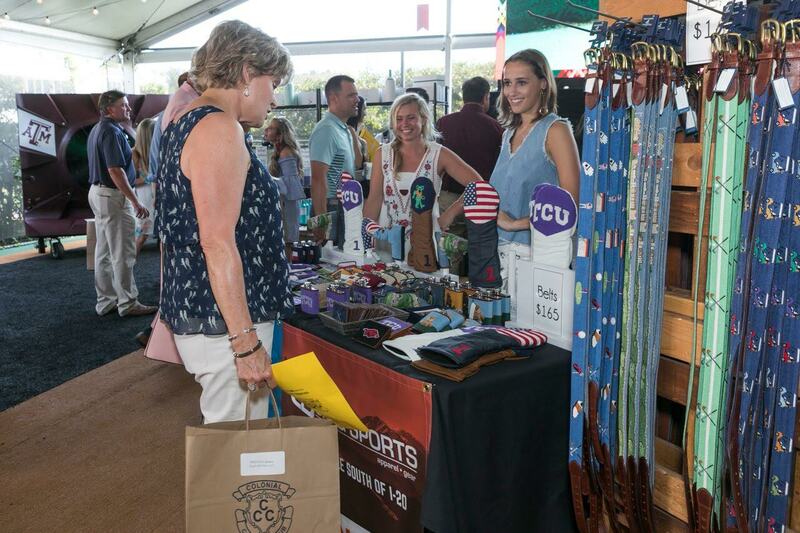 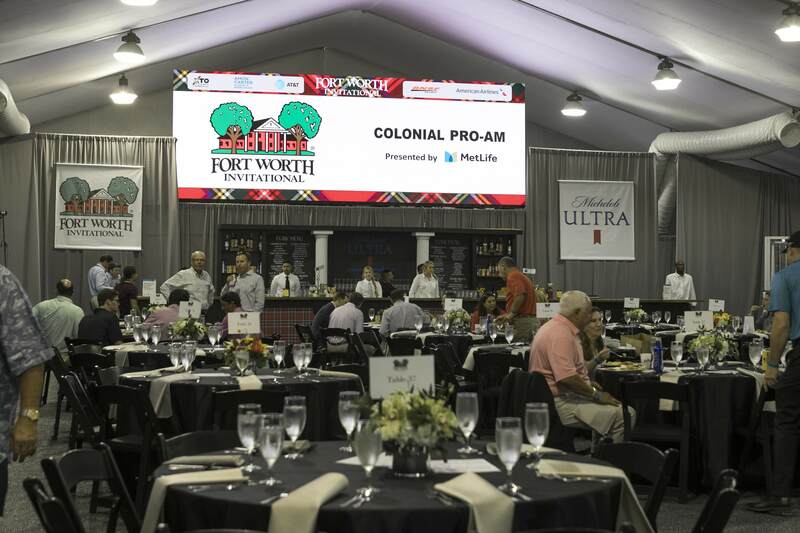 Playing with a PGA TOUR pro at Colonial Country Club on the championship course with legendary hospitality, a deluxe and private shopping spree, gourmet meals, and on-course snacks--all adds up to an experience like no other. 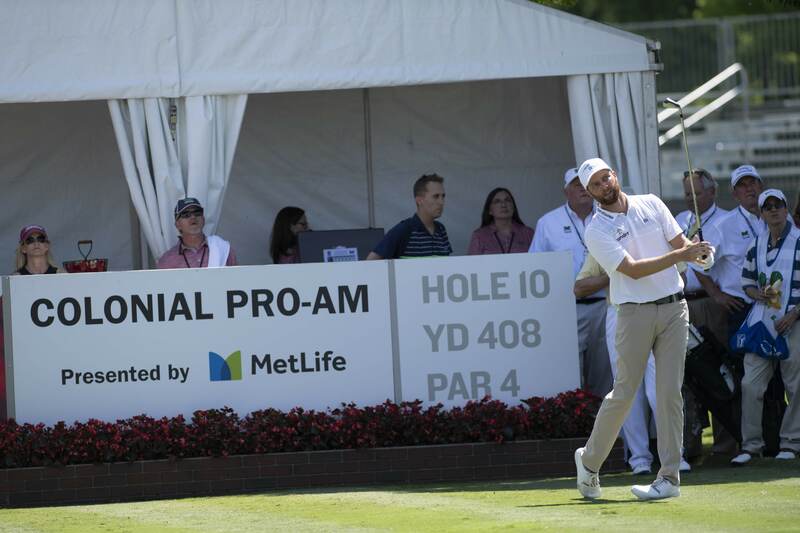 Secure your place in the 2019 Hogan Pro-Am on Monday, May 20th. 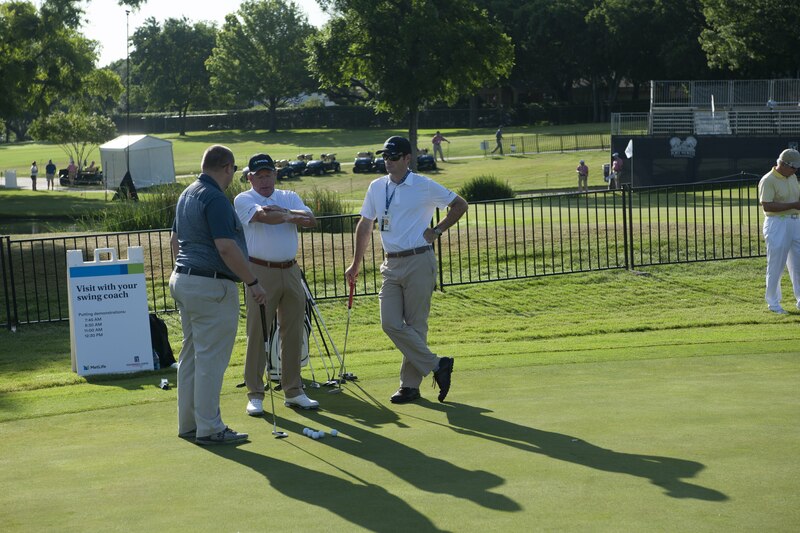 Contact Mike Zinga at (817)-927-4299 or by email at [email protected] for more information. 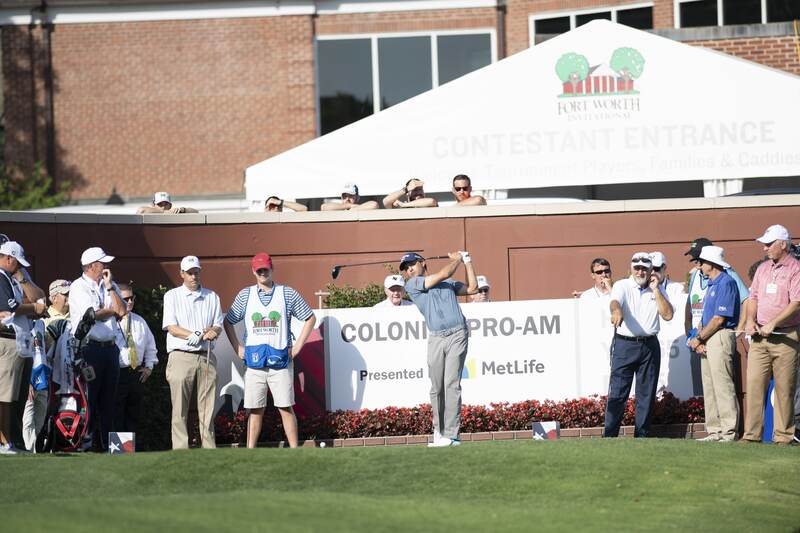 PLEASE NOTE: In the event that one or both Pro-Ams are sold out, a wait list will be generated by the Sales Team. 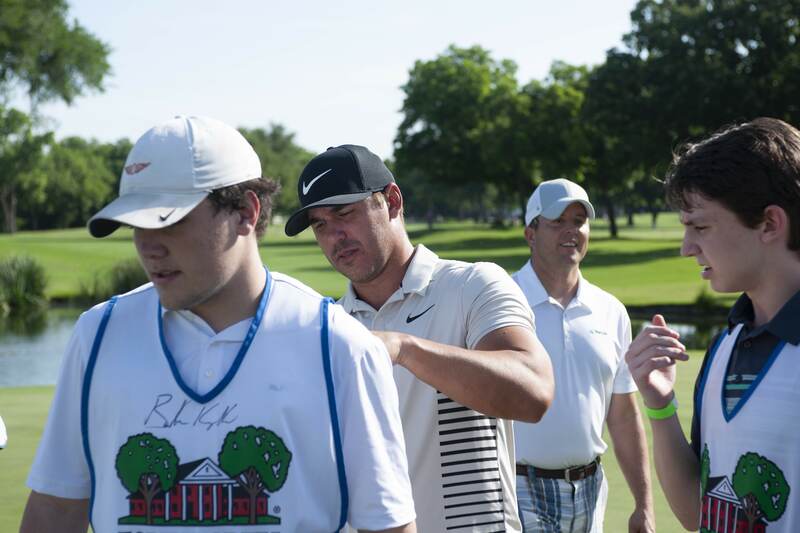 Please call (817)-927-4299 if you have any questions.